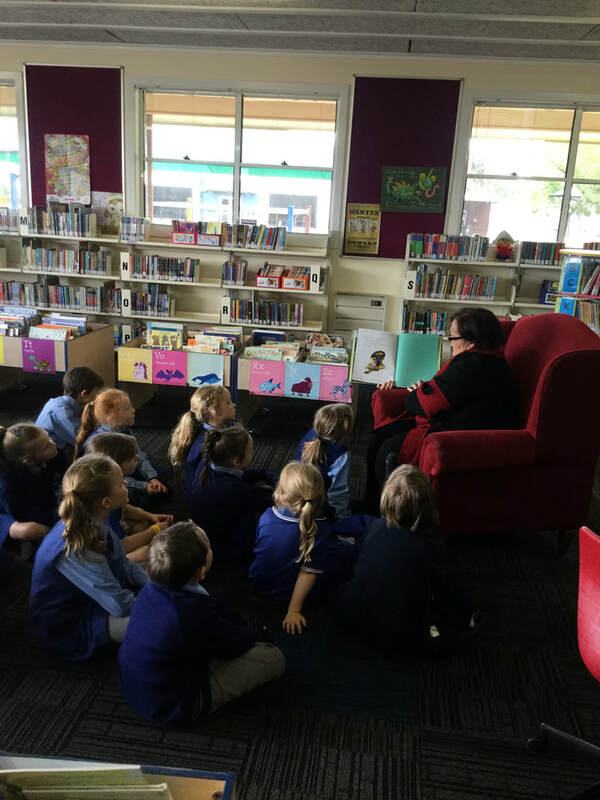 Since 2011, all Australian schools have undergone a major transformation with the move towards a new national curriculum. Here at St Anthony’s, we strive to meet the demands of this new Australian curriculum, and at the same time, provide rich learning experiences for all our students. to see that teachers continue to grow as professional educators by constantly reflecting on their teaching practices and endeavouring to improve upon them through collaborative team planning, teaching, assessing and reporting; and through professional development opportunities. 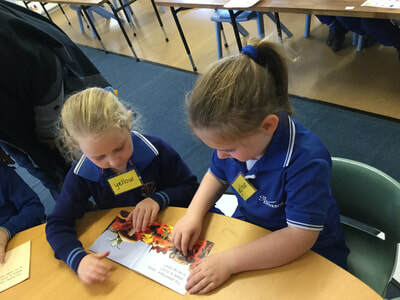 We acknowledge that the Australian Curriculum underpins the content of what we are to teach and what our students need to know and what they need to be able to do. The new curriculum sets out what all young people should be taught through the specification of curriculum content, content descriptions (CD’s), and through the learning expected at points in their schooling through the specification of achievement standards. The content and processes are referenced to single year level junctions (e.g. Year 4 content, Year 5 content, etc. ), unlike the QCAR curriculum which was organized into two-year intervals. This means that, all things being equal, a child in Year 4 will be learning with the Year 4 content descriptions. The A to E report card grades are referenced to these content descriptions. St Anthony’s is generally a single stream school from Prep to Year 6. 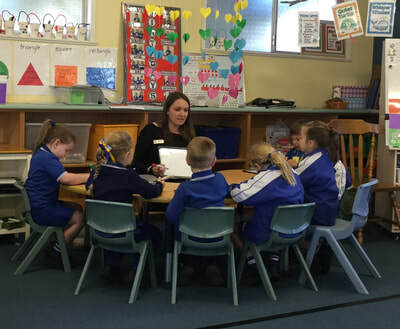 Planning and teaching reflect the national curriculum, evident in the Diocesan Learning Profile (DLP), and every effort is made to ensure that the teaching and learning are creative, stimulating and enhance student performance, as well as being relevant to the students’ needs. Each child is valued and has the right to be included, to participate and to learn in a safe environment. Children are introduced to learning concepts according to their level of development. Teaching will provide opportunities for revisiting concepts in order to consolidate skills, knowledge and understanding for each child. Teaching will cater for the fact that children learn in different ways and at different rates. Progression through primary schooling can and may vary from child to child. Appropriate and effective support will be provided to assist students in their learning. Rationale: The study of English is central to the learning and development of all young Australians. It helps create confident communicators, imaginative thinkers and informed citizens. It is through the study of English that individuals learn to analyse, understand, communicate with and build relationships with others and with the world around them. Rationale: Learning mathematics creates opportunities for and enriches the lives of all Australians. The Australian Curriculum: Mathematics provides students with essential mathematical skills and knowledge in Number and Algebra, Measurement and Geometry, and Statistics and Probability. It develops the numeracy capabilities that all students need in their personal, work and civic life, and provides the fundamentals on which mathematical specialties and professional applications of mathematics are built.